The spokesman says the rest of this year’s planned job cut will come through closures and consolidations at offices in Iowa, New Jersey, China and potentially elsewhere. The downsizing is the largest at Lilly since 2009, when the company cut 5,500 jobs to save $1 billion in the midst of the recession. Another Hoosier Health Leader Could Be Headed To D.C. There are reports a former Eli Lilly leader tops the list of names President Donald Trump is considering to fill the position of Health and Human Services Secretary. Alex Azar would replace Tom Price, who left the job last month after a private plane scandal. 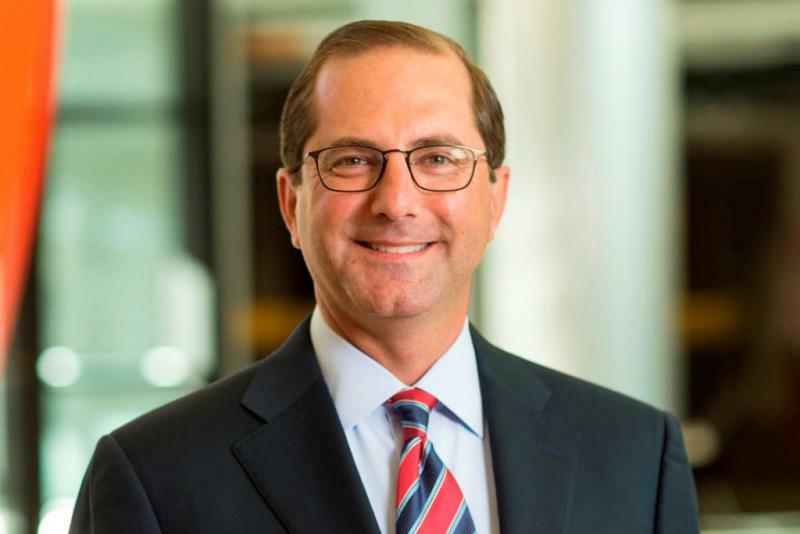 Azar would the take over the country’s highest health position if chosen, following a string of others leaving Indiana for the U.S. government’s health sector. 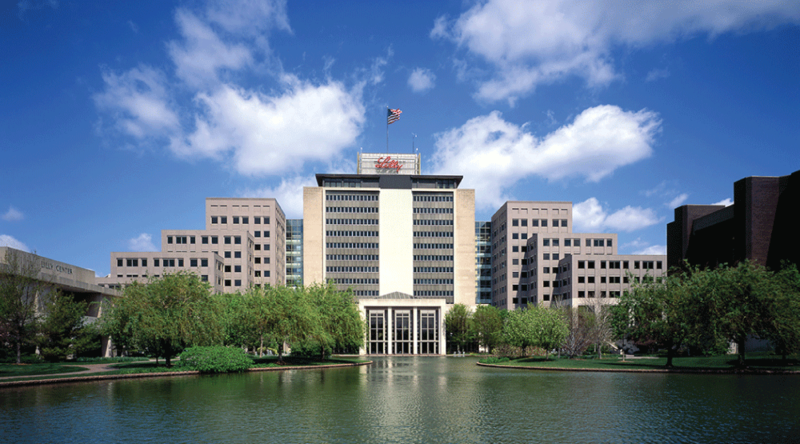 Eli Lilly is partnering with Pfizer to help develop a new drug that could be the first of a new class of non-opioid pain medications. There hasn’t been a new pain medication discovery in about 50 years. The last new non-opioid pain medication to hit the market was ibuprofen in the late 1960s. That’s a problem, because Indiana University Health’s Daniel Rusyniak says when it comes to the treatment of chronic pain we need more options. 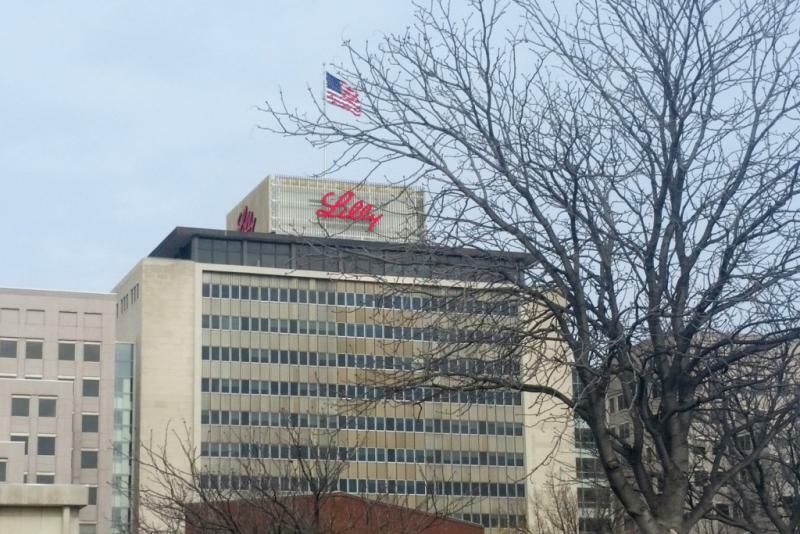 Indianapolis-based Eli Lilly has been dealt another blow by the U.S. Food and Drug Administration, which failed to approve a newly-developed treatment for rheumatoid arthritis. In what is referred to as a “complete response letter,” The FDA stated it wants Lilly to supply more data to clarify safes dosage levels and put certain safety concerns to rest.